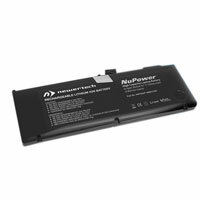 The NuPower Replacement Battery for MacBook Pro 15", Early to Late 2011 & Mid-2012 from Newertech is designed to meet and exceed factory specifications. 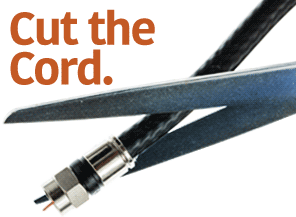 With a renewed battery life, you can listen to music, watch videos, and get more work done between recharges. The battery is environmentally responsible and is RoHS certified to be free of lead, mercury, cadmium, PBBs, and PBDE.